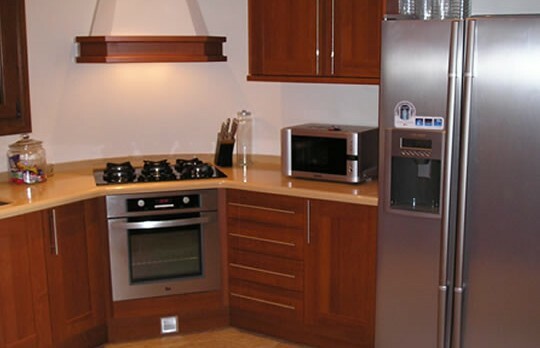 HITE Home Improvements is a well established business specialising in both renovations and carpentry skills. We are very proud of our well earned reputation in the area. Our personal at HITE all work legally and are professionally trained, to guarantee your work is completed to the highest standards. At HITE we will help you though the whole project from beginning to end and can also provide 3D designs of the end goal. In order to satisfy our clients’ wishes we source international, imported products when their requirements and expectations cannot be fulfilled with local items. Our reputation is built on our customers’ satisfaction. 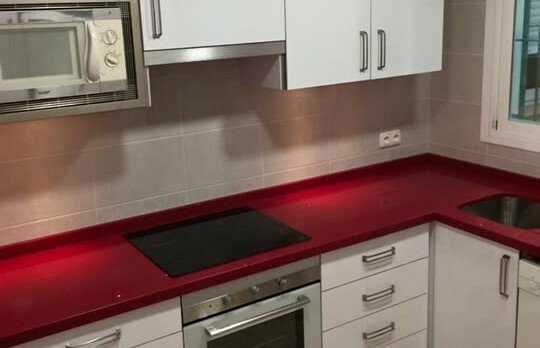 HITE Home Improvements has been established for 16 years on the Costa Blanca and has almost 25 years of experience in both renovations and carpentry skills. We are proud of the reputation that we have earned during this time and of the fact that much of our work comes as a result of referrals from satisfied customers. Each employee at HITE is a true professional and fully trained in all sectors of the Home Improvement Division. 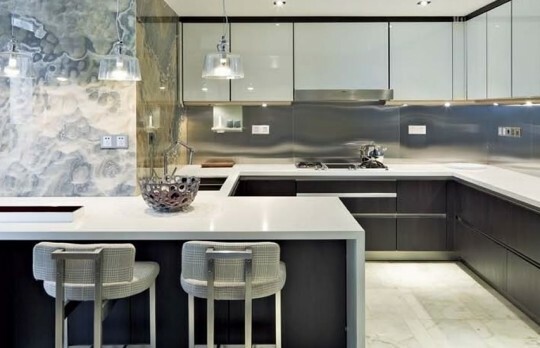 We only employ craftsmen who are 100% legally permitted to work in Spain and so we are able to fully guarantee that all repairs, installations and renovations carried out by HITE are completely correct and altogether approved. At HITE we are happy to help you plan and draft your next project. Our modern software allows us to create a 3 dimensional picture of the plan thereby allowing you to take a virtual walk through your newly designed room.